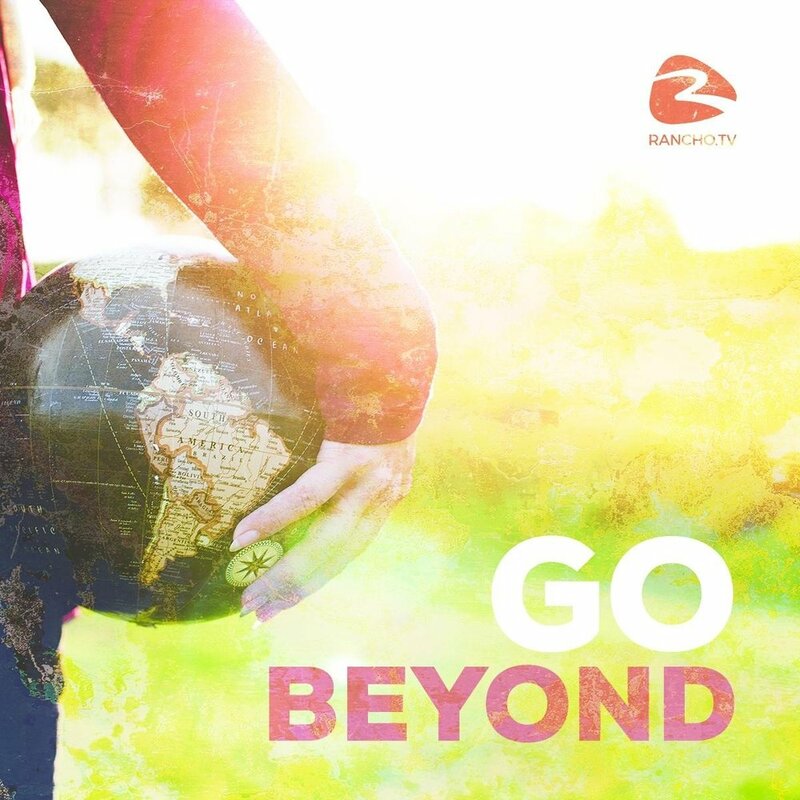 Go Beyond creates opportunities for Rancho youth to engage local and global communities through creative and holistic service encounters, to prepare global-minded Christians who extend the love of Christ all over the world. Prepares students to confidently engage their global community. Provides youth the touch points to the world outside of the Rancho walls. Provides the opportunity for Rancho youth to apply what they learn in class and in church to their service to others. Provides training in cross-cultural communication and intercultural relationship building. Provides debriefing, so students can fully process intense ministry experiences. Cultivates a caring faith community. Our main goal is to assure that service opportunities and mission experiences do not become isolated, independent events, but rather continuous interactive extensions of a Christ-like community. In this way, the greater Church body is strengthened and encouraged by the experiences of others. Best practices are also learned and applied as the community shares their experiences. Missions slows down when there are no clear pipelines to service or intuitive processes for global engagement. Go Beyond applies the most convenient platforms for getting connected to mission opportunities, fundraising, and communicating experiences across the board. We also create continuity in accountability, training and debriefing to assure that no youth is left unprepared or left out. Another goal is to integrate our various ministry experiences into the wider Rancho world. Go Beyond creates opportunities for Rancho youth to share their experiences and help equip other youth. This way the impact of God’s work in the student’s lives also impacts, encourages, and inspires the broader Rancho community. Go Beyond assures that the ministry experience continues well beyond the end of the trip.